Do you want to learn more about your faith, have fun, and meet people who share your faith? Then join us every Wednesday night for our weekly Knight Fire! There will be a time for praise and worship, small group discussions, and to hear a talk from a member of our community. Each Knight Fire will have a different topic to dive deeper into that night, that is relevant us as Catholic college students. 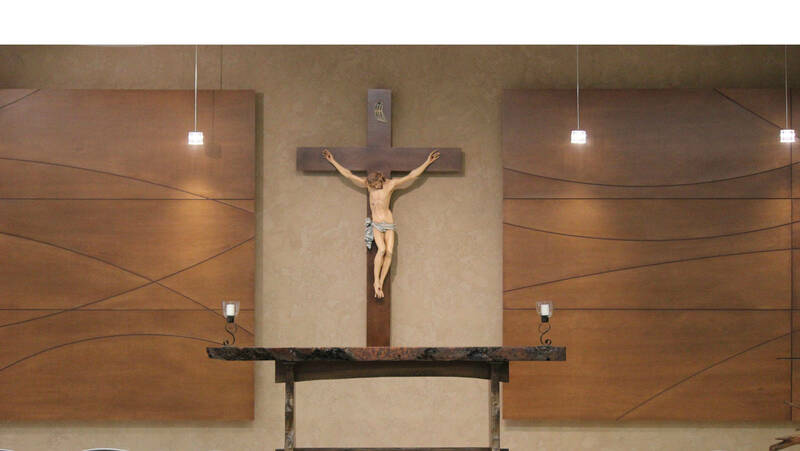 Join us for this time of fellowship, prayer and learning more about our Catholic faith! 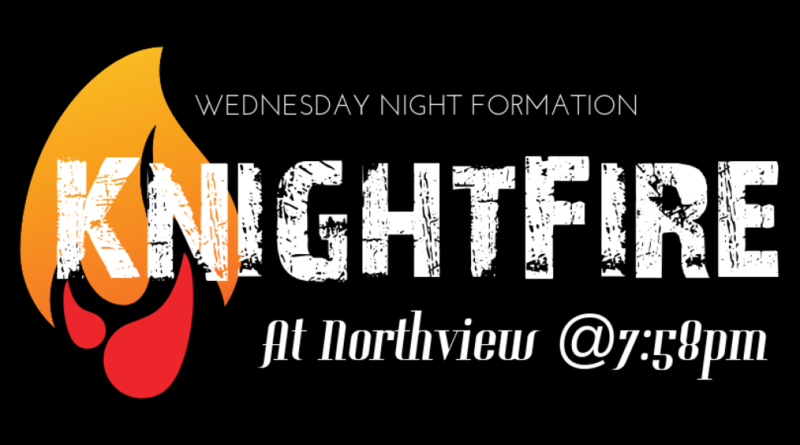 Knight Fire is held in the Multi-Purpose Room of the Catholic Center at Northview every Wednesday at 8:00pm! 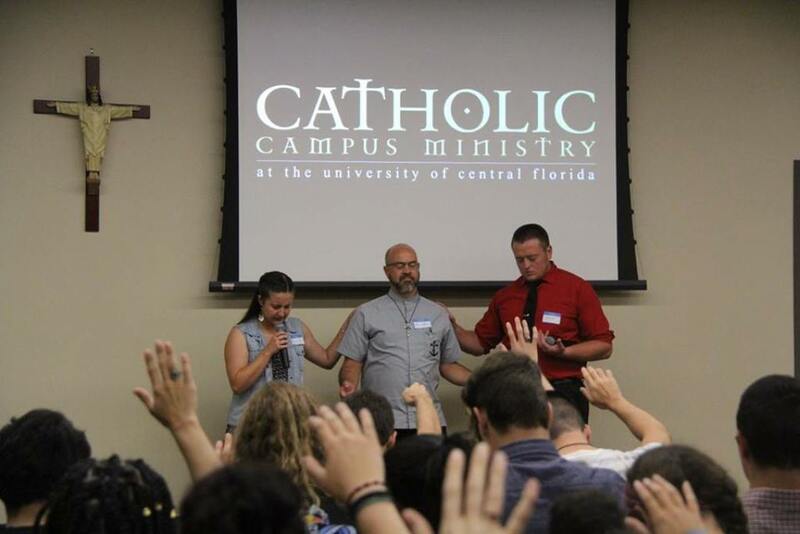 If you need a ride, message our Facebook page (Catholic Campus Ministry at UCF).